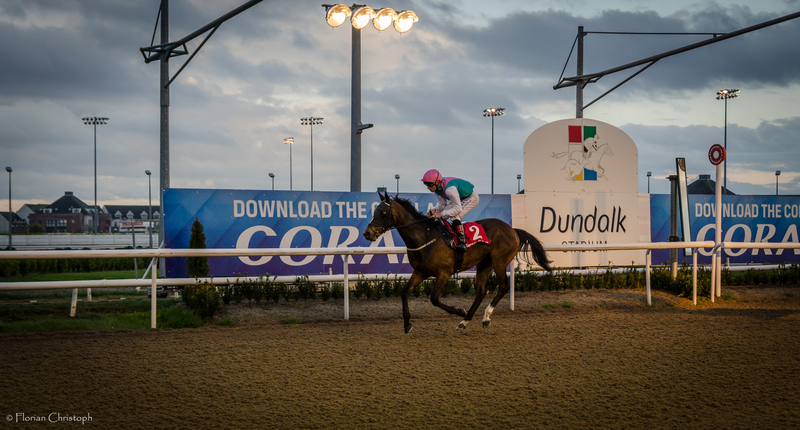 A really competitive sprint handicap on the Dundalk All-Weather with 107 rated Russian Soul topping the field. However not many seem to be well handicapped today. Certainly not the three top weights. Progressive Have A Nice Day is a fair favourite, given he has been in splendid form lately and may still be on the upward. The drop in trip is against him though. Consistent Master Speaker has found a way to get his head in front this year. Can he do it again? I wouldn’t bet on it. Togoville loves it on the All-Weather. The trip should be too sharp but off his current mark he has a chance if he could lead at a pace that suits him. Ger Lyons’ Trinity Force responded well to the change in trip and first time blinkers the last time. He can be competitive today again, although his trainer voiced slight concerns over the slow surface. I’m most intrigued by old boy An Saighdiur who may have found a good opportunity to score. He certainly acts around here, is is a course specialist who’s best over 6f and while he didn’t set the world alight in recent weeks, he’s dropped to a dangerous mark. He was a good 3rd in a Naas Handicap earlier this year off an 8lb higher mark. So I feel he is overpriced today. Despite a wide draw and the drop in trip potentially not quite suitable, Botany Bay makes appeal to me big time. Forgive him his latest run, he is better judged on his penultimate start when winning a hot Handicap at Down Royal, which is extremely strong form given how it worked out subsequently. Botany Bay is still learning the game could have easily more offer from his current mark.